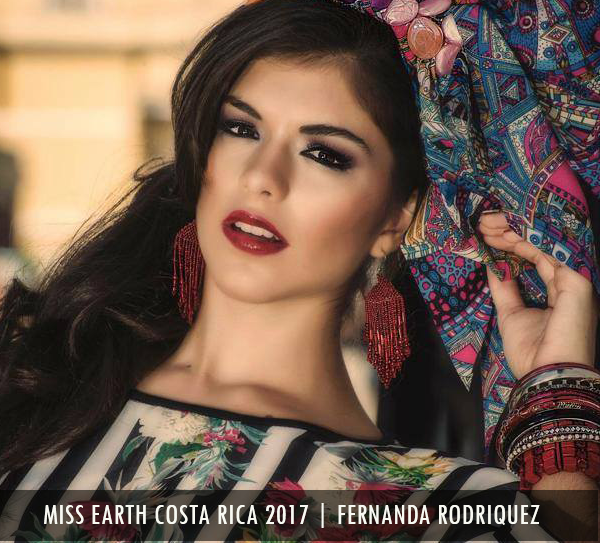 Fernanda Rodriquez was announced as the representative of Costa Rica in Miss Earth 2017 pageant during the gala of Reina Costa Rica Intercontinental 2017. 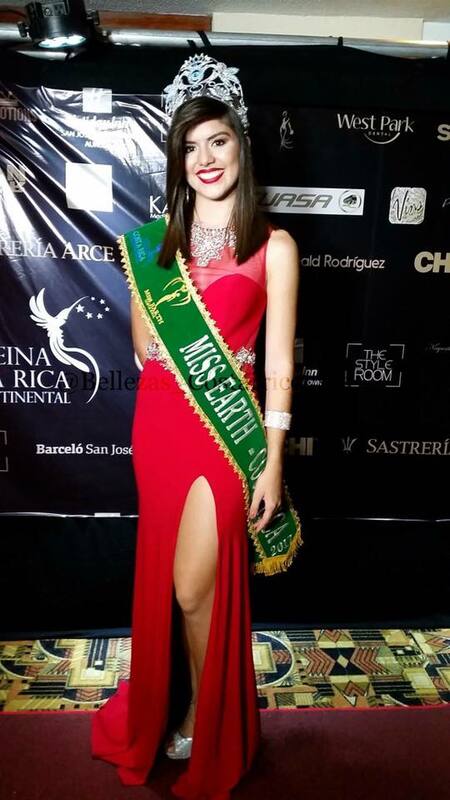 RCRI org recently took up the franchise of Miss Earth Costa Rica. Costa Rica has never won the Miss Earth crown. The last placement was in 2012 when Fabiana Granados took part in Miss Earth contest held in the Philippines. Fernanda Rodriquez e will try to surpass Fabiana Granados’ achievements. Her previous pageant experience include taking part in Teen Mesoamericana 2013 and being a finalist of Miss Teen Universe 2015. Deshauna Barber and Kara McCullough set a shining example through their hair.